Rosneft is Germany's third largest petroleum refinery company, processing roughly 12.5 million tons of crude oil per year; that's more than 12% of the Federal Republic of Germany's total processing capacity. 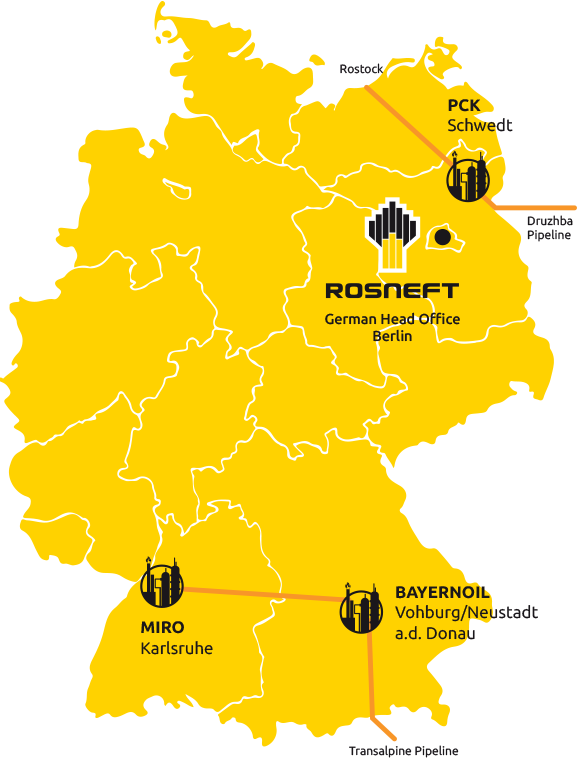 Rosneft Deutschland GmbH is both responsible for supplying refineries PCK, MiRO and Bayernoil with crude oil, as well as for the distribution of petroleum products. The three German refineries with Rosneft investment rank, technically, amongst the most modern facilities in Western Europe. 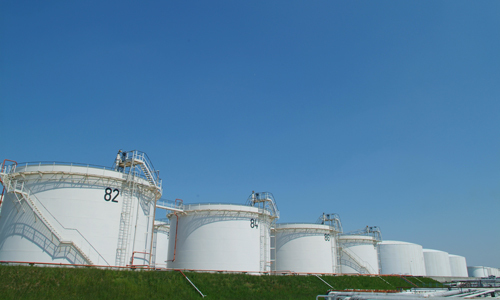 The refineries' average conversion rate stands at 93%. In the last three years, on average Rosneft was responsible for around one quarter of crude oil imports into Germany. Due to their experience, Rosneft supplies an efficient supply of oil, at a permanently high supply level. The Druzhba oil pipeline from Russia largely contributes to the PCK refinery in Schwedt/Oder. The explicit aim of Rosneft is to maintain its competitive lead in the refining industry and to grow – through high reliability in daily operations, high processing and cost efficiency as well as through marketing petroleum products to a higher quality. 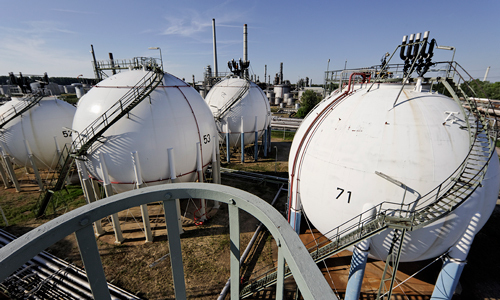 The refinery facility enables the direct delivery of crude oil through the Druzhba oil pipeline, connecting Russia and Germany. The facility is the largest oil refinery in Germany and one of the most modern and high performing refineries in Europe. The nett share income of Rosneft amounts to 3.6 million tonnes per year. 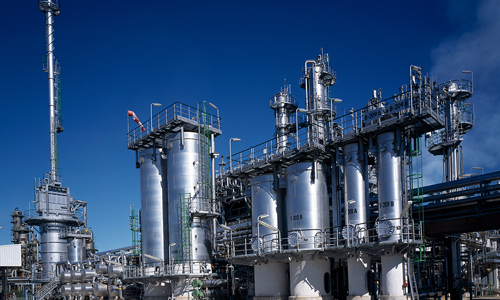 The largest refinery in the Bavarian region works at two company locations in Vohburg and Neustadt on the Danube and supplies fuel to Bavaria and northern Austria amongst other things. 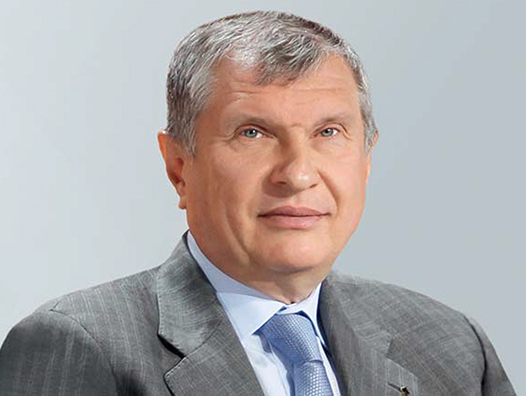 The nett share income of Rosneft amounts to 2.6 million tonnes per year.